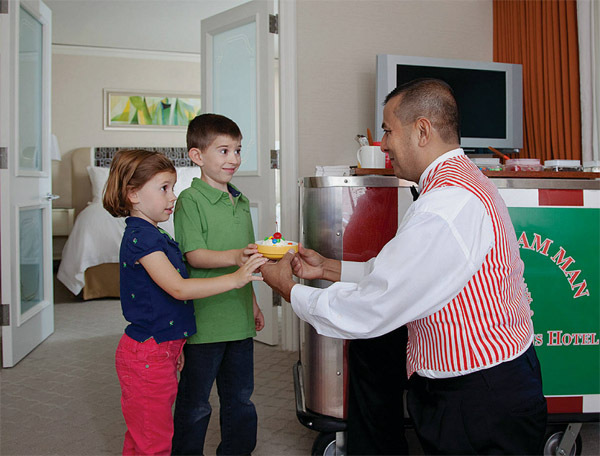 The prestigious AAA Five Diamond and Forbes Five Star Awards Four Seasons hotel in Chicago is making it easier for the entire family to come and experience the city for Spring Break this year. 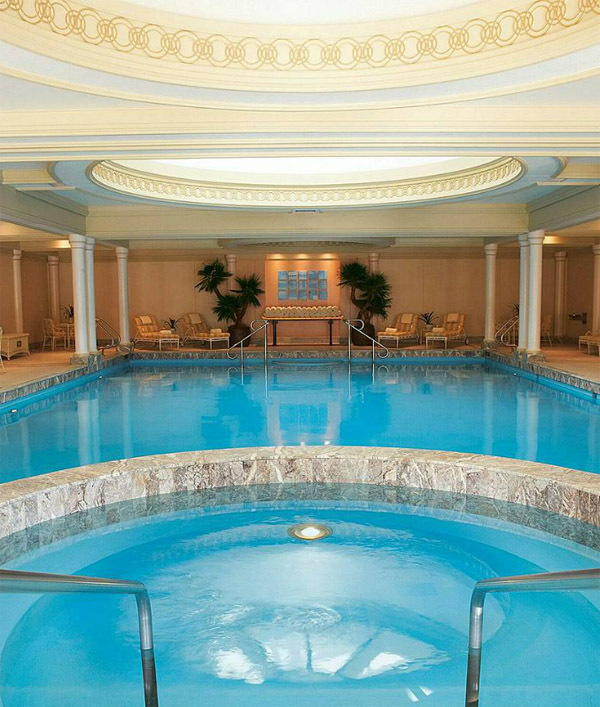 The Michigan Avenue Escape Package will give the entire family the opportunity to enjoy the “break” with amenities like: the hotel’s large indoor pool, exclusive room service treats, teen and ‘tween spa services, a “bedtime stories” butler that is on call to read a story, and the ice cream delivery man with his old fashioned soda cart. Plus, the kids will also love the Clubroom with complimentary use of video games, board games, arts and crafts and a movie viewing area.